Thought OnePlus won’t be revealing anything about the OnePlus 2 until its launch later this month? Not quite. The young company has just held an “Ask Me (Almost) Anything” (AMAA) session on Reddit to tell its fans more about its upcoming flagship smartphone, including a bigger battery capacity and a “teaser image” of the OnePlus 2. Yes, a teaser image of the OnePlus 2, but it’s not exactly what you have in mind. Just like last year, the company teased that the OnePlus One is underneath the Sony Xperia Z1 pictured here. This time around, it’s the same thing. 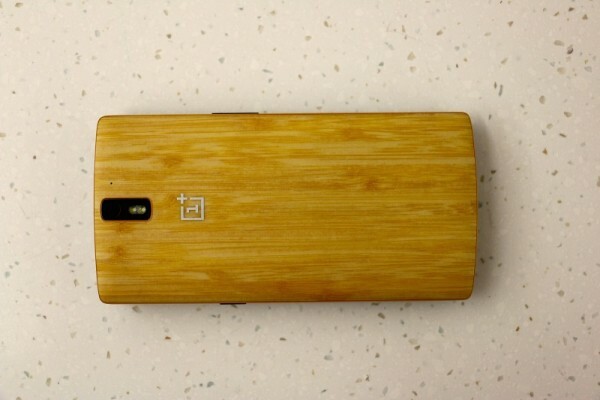 Under the OnePlus One (pictured below) is a OnePlus 2, apparently. What does this mean? One of two things: either the overall dimension of the OnePlus 2 has been reduced, or it will boast a smaller display than its predecessor. Either way, the smaller dimension should help with one-handed usage of the OnePlus 2. As mentioned earlier, even though the OnePlus 2 is smaller in size than the One, it will pack a bigger 3,300mAh battery (the One has a 3,100mAh cell). Unfortunately, that’s all the information that OnePlus has shared with its fans. However, Carl Pei (the CEO of OnePlus) did mention that it is proud of the “design and build” of the upcoming flagship. “The OnePlus 2 is a big step up,” he said. The company seems very proud of the OnePlus 2’s camera performance as well. 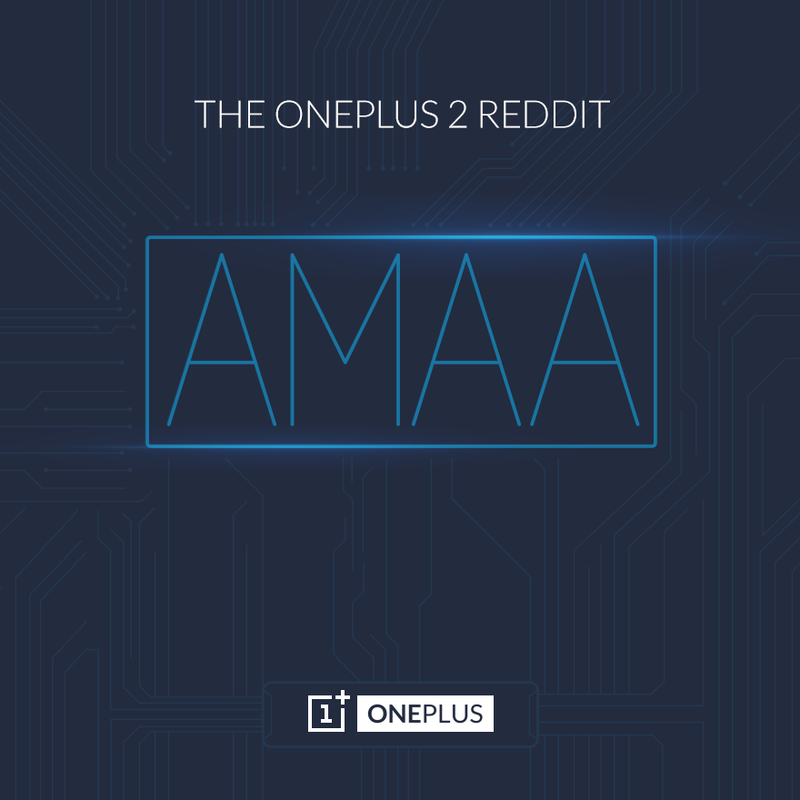 If you’d like to know more about the OnePlus 2, including the smallest of details (such as a different take on the StyleSwap covers), you can check out the full AMAA session on Reddit here. 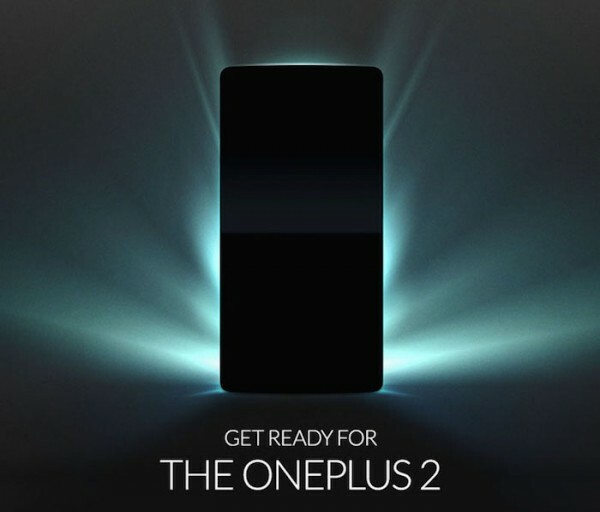 The OnePlus 2 will be officially unveiled in a VR launch happening on the 28th of July for us Malaysians.